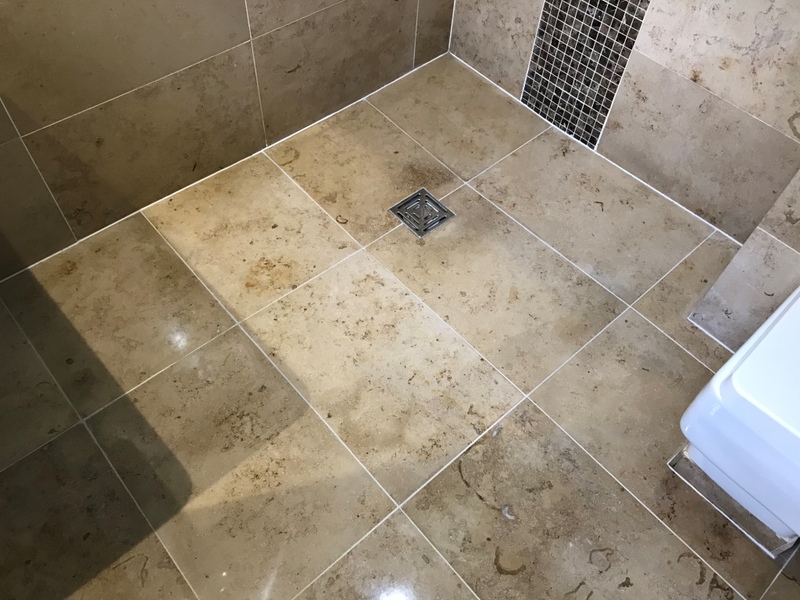 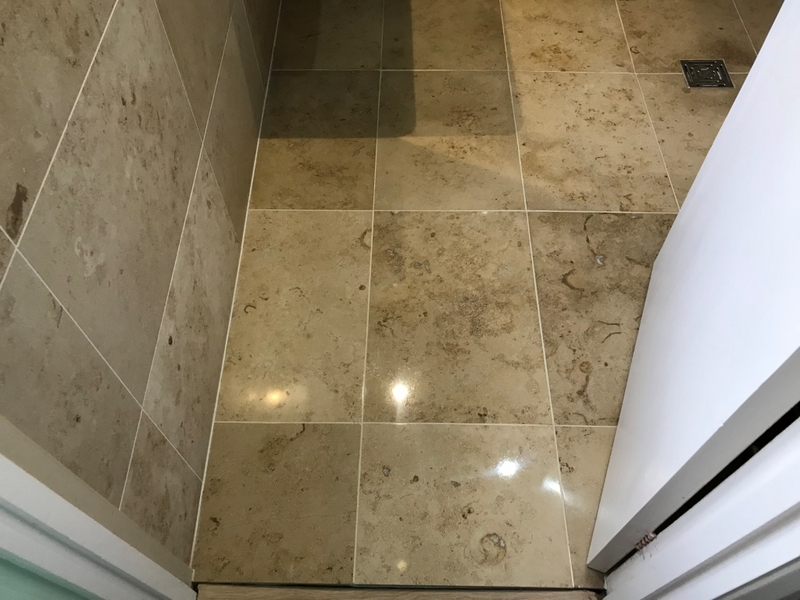 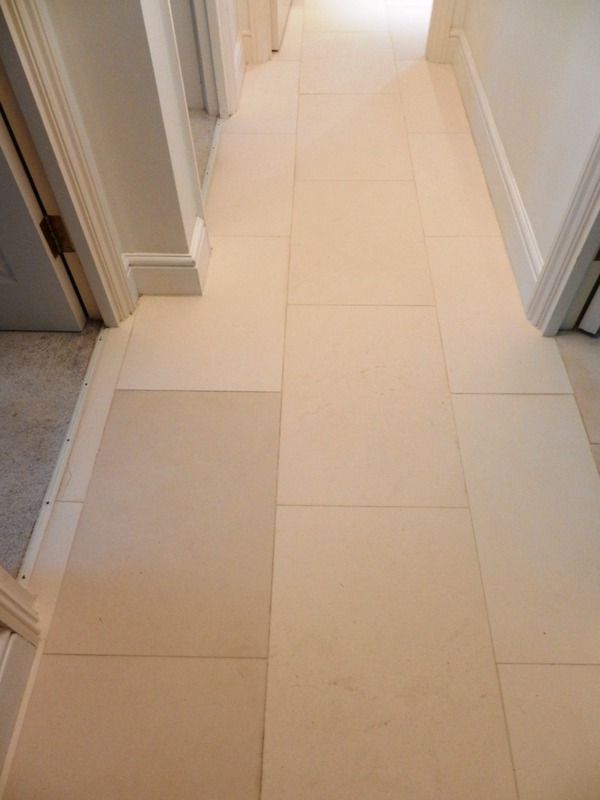 I don’t mind a few stairs but these Antalya Limestone tiles were installed in a flat at the top of a three storey residential block in Reading with no lift. 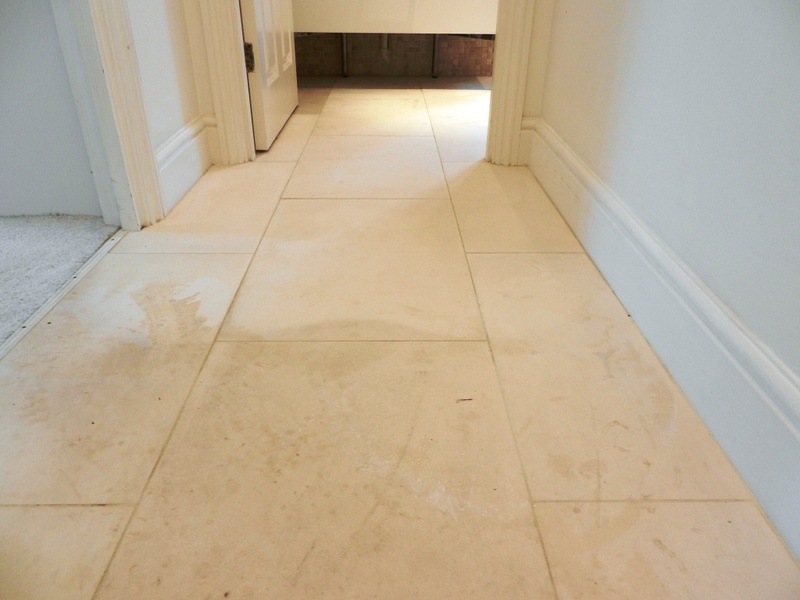 The sealer had worn down over time which was making the floor hard to clean and always looking dirty. 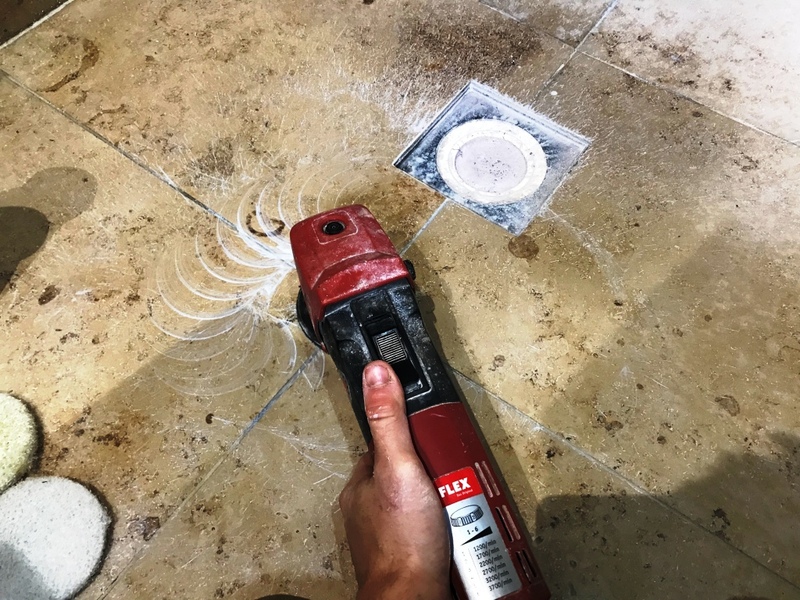 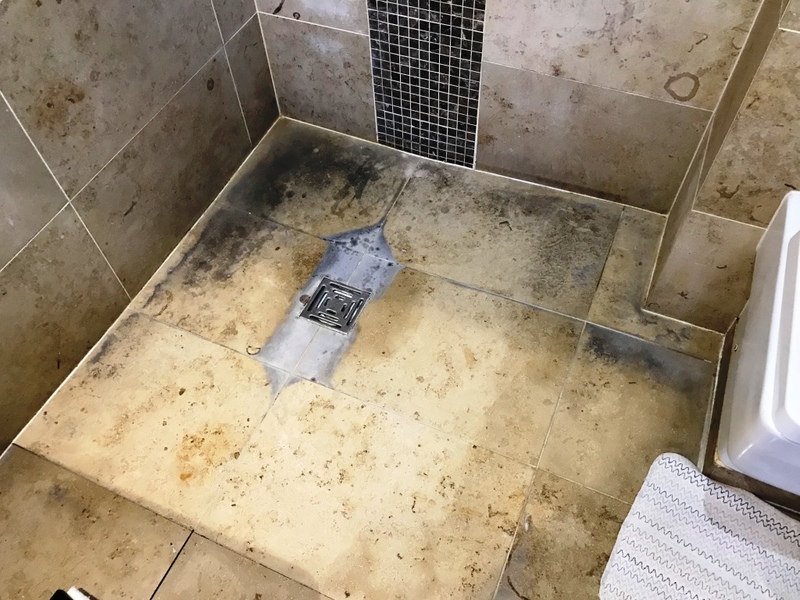 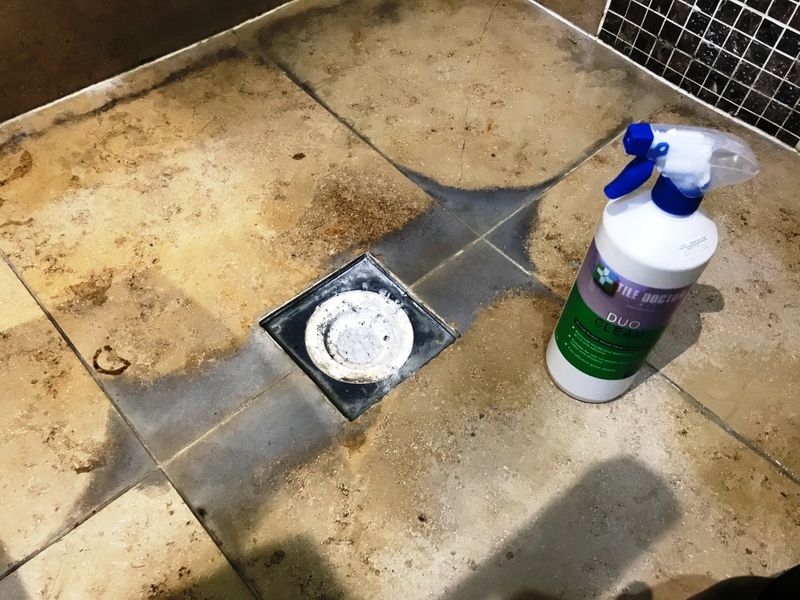 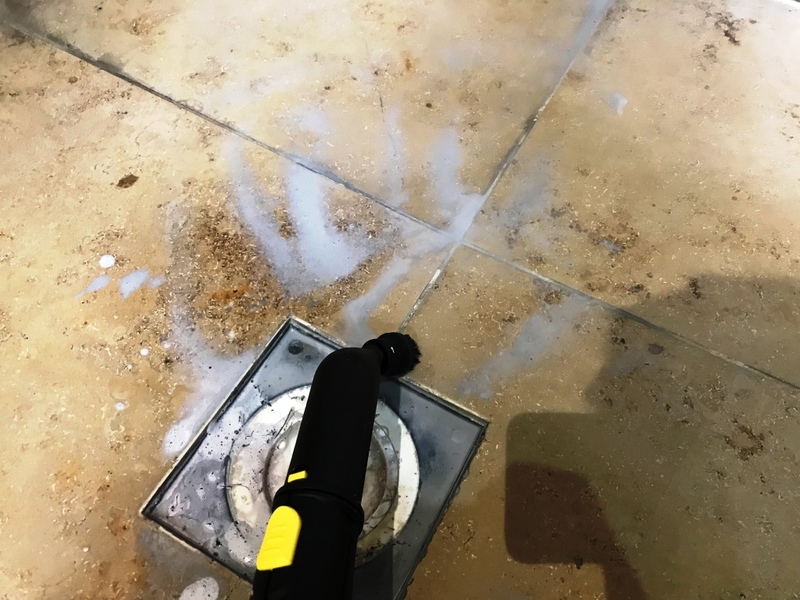 Once the floor was dry I sealed it using two coats of Tile Doctor Pro-Seal which is a penetrating sealer that provides a natural look and will help protect the floor going forward.